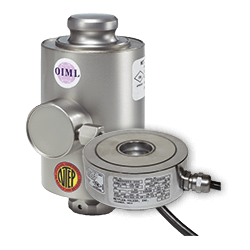 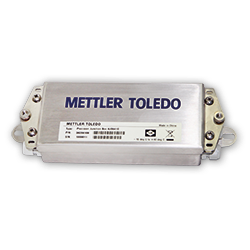 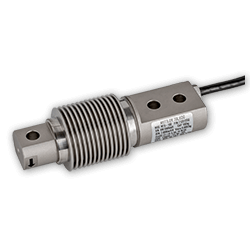 Load cells for vertical compression or tension and applications. 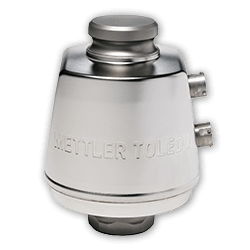 Ranges from a few 100 kg up to several tons. 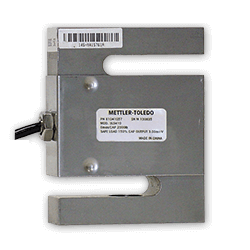 NTEP metrology approval and ATEX, FM for hazardous areas. 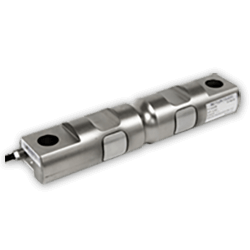 Compression canister load cells for high capacity applications. 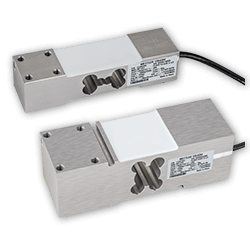 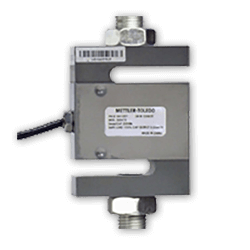 Ring load cells are designed for applications with limited height. 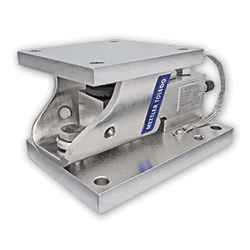 For floor supported platforms, tanks, silos, hoppers, conveyors, or any other customized scales.